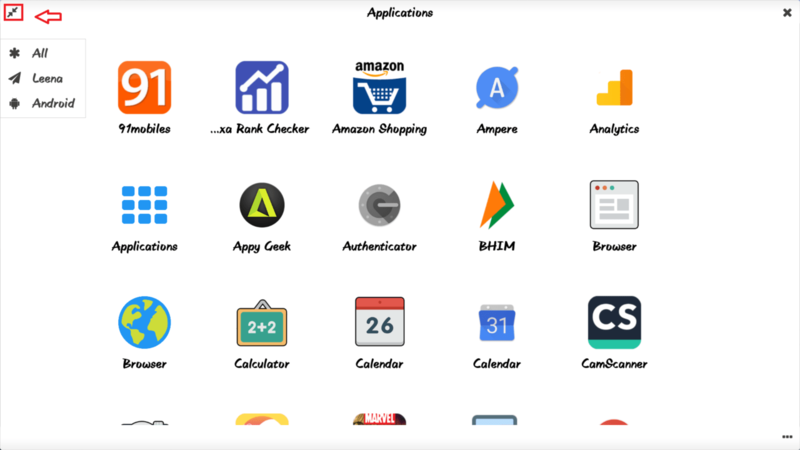 There are many customizable things that Android support. Some of them like changing font style, Notification bar, buttons on-screen etc. One important customizable option is to change the look of your phone through many ways. most common way is through Launchers. 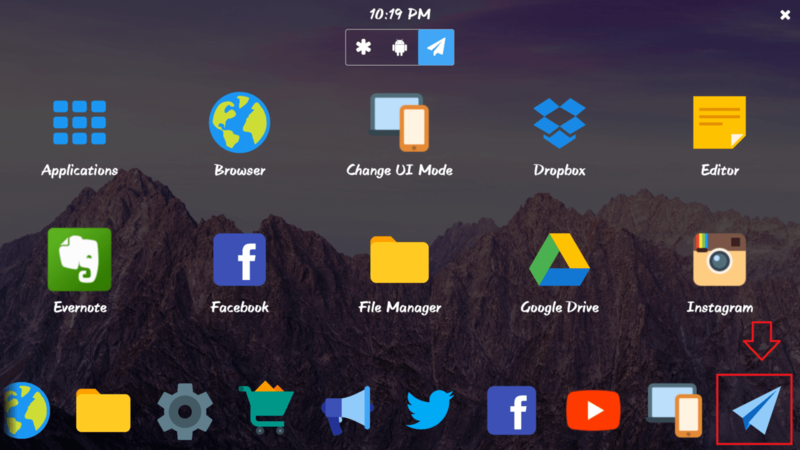 You can even make your Android phone look like PC through Launcher. So, in this post, you will know How to Change Android Phone Screen to Computer Screen. Follow the given steps to get this feature on your phone. 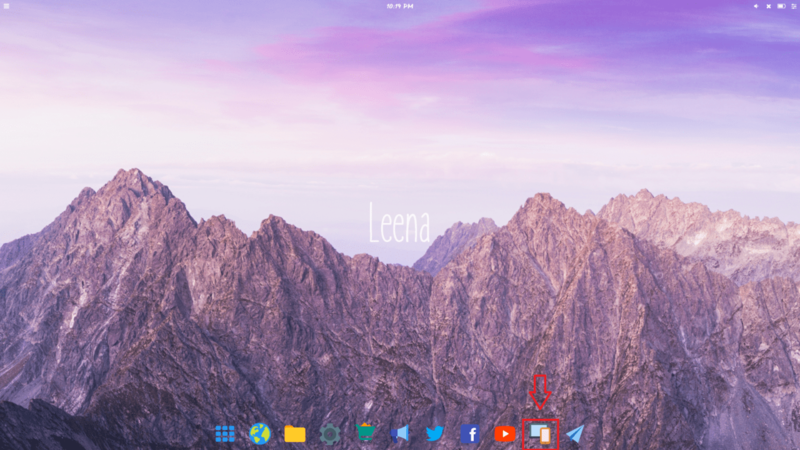 Leena Launcher supports Multiwindow and the provides the same feel as a computer. You can minimize and maximize the window. It also provides the feature to make the small screen and large screen. 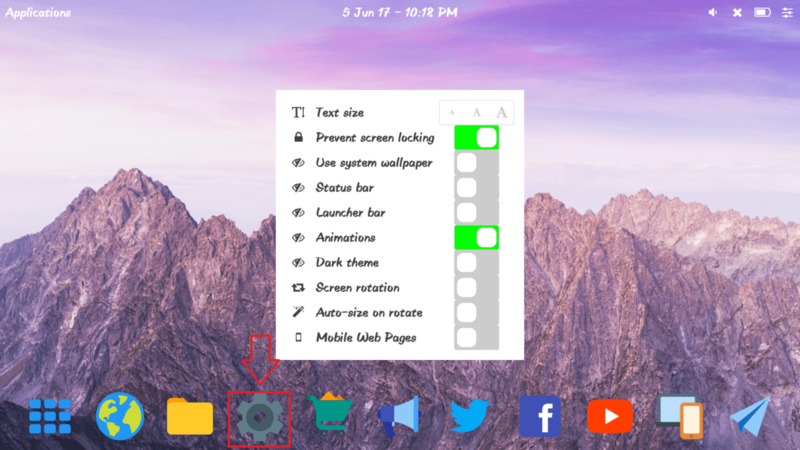 This launcher runs in landscape mode. 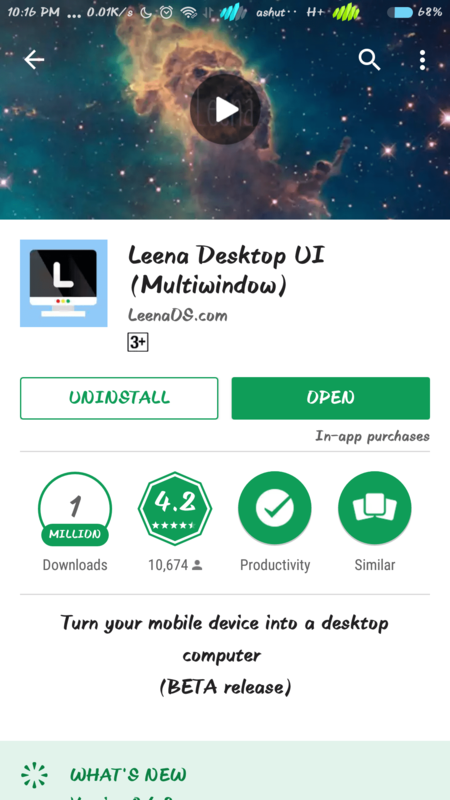 1) First Install Leena Launcher from Play store or from other places. 2) After download open the launcher and Allow the access to media files. 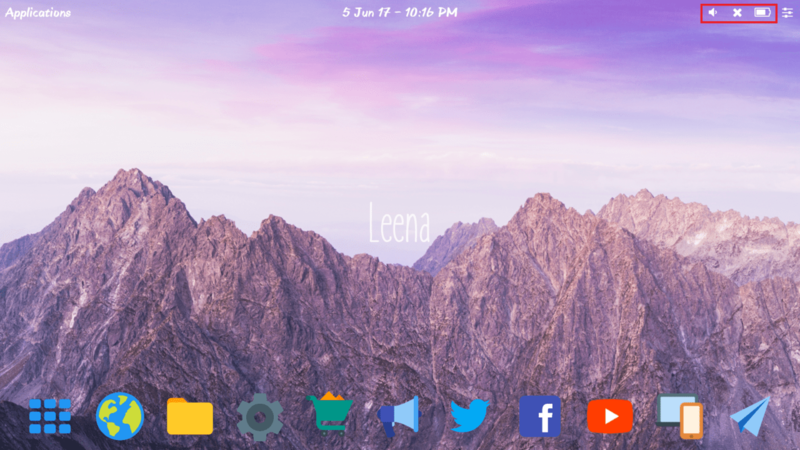 3) Now you can use the features of Leena Launcher as a desktop. 1) Minimize and Maximize your Window. 2) Settings such as Font size, animation, Status Bar, Theme etc. 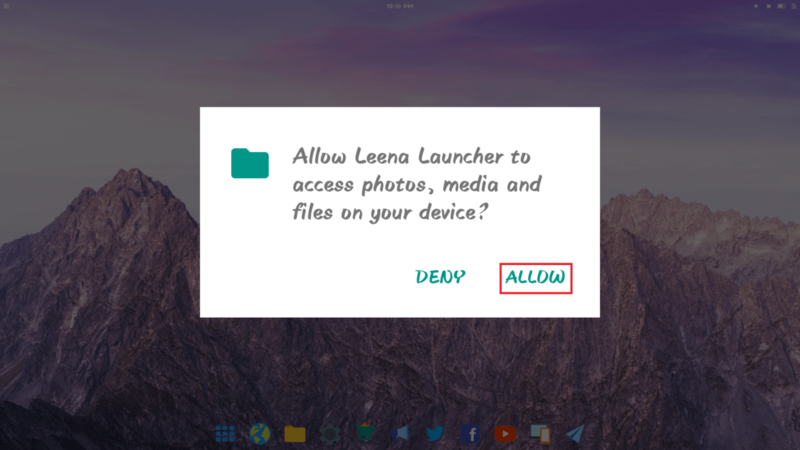 3) Leena Launcher comes with some Native apps. 4) Option to increase and decrease app icon size. 5) Shortcut for Wifi, Battery and Volume control in the Desktop page. You just read How to Change Android Phone Screen to Computer Screen. If you liked it share it to your friends and stay connected with us.